Feeling hungry post SoulCycle? 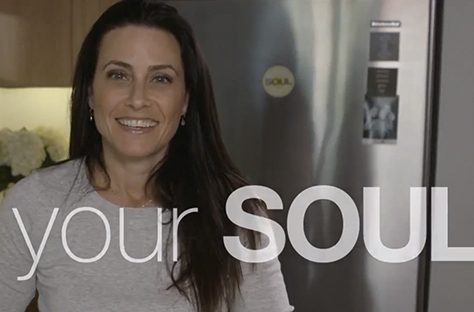 Instructor LAURIE COLE takes us into her NYC kitchen to show us how to make one of her favorite healthy meals. Check it out HERE!